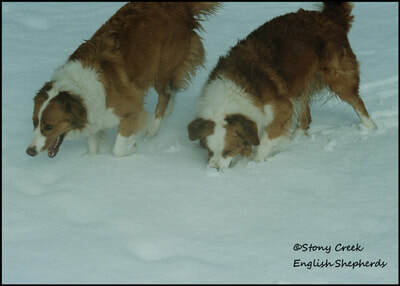 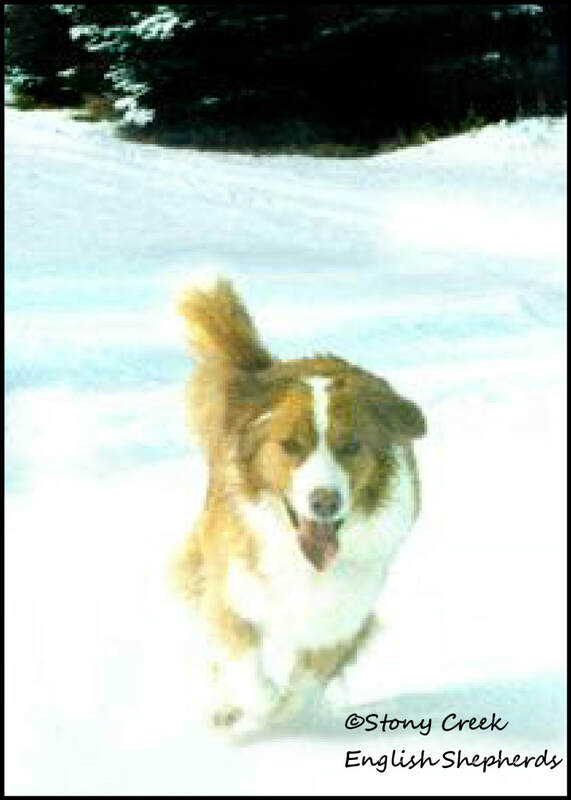 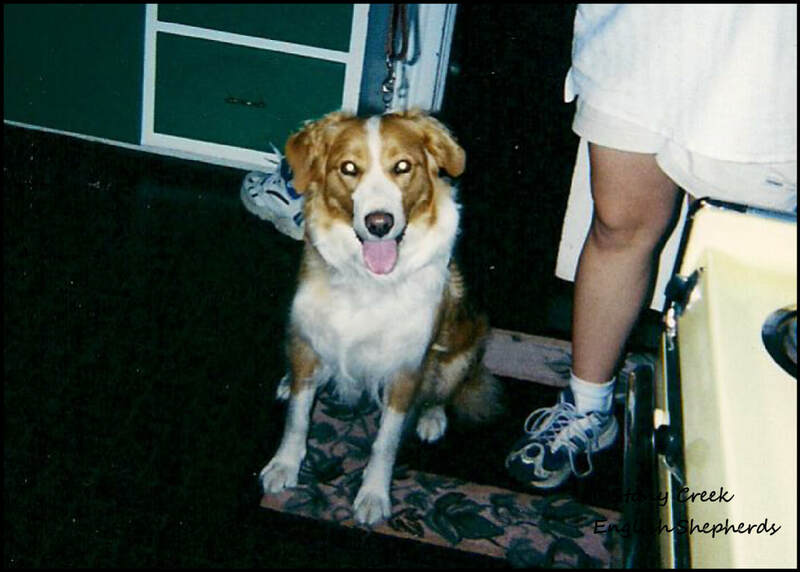 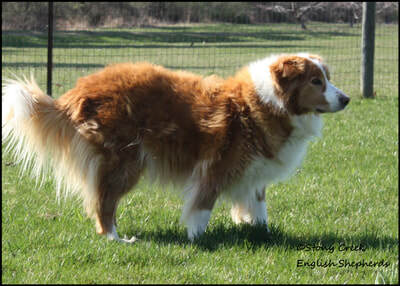 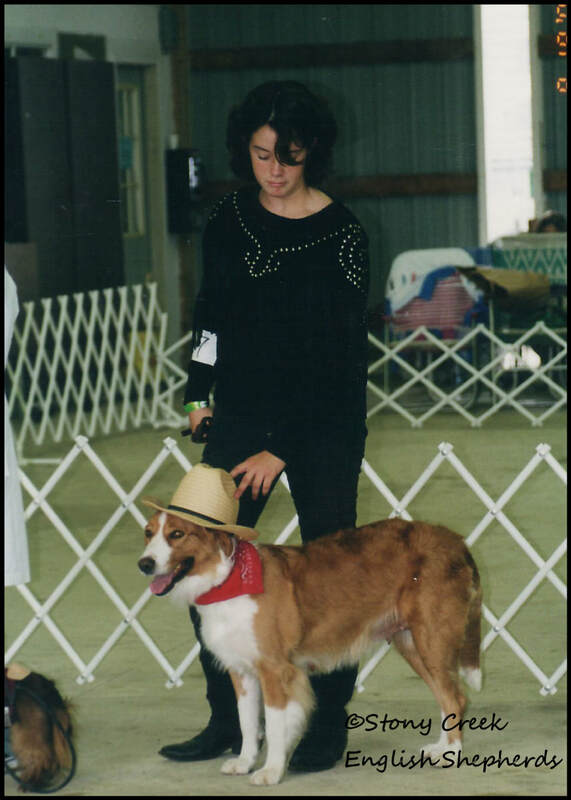 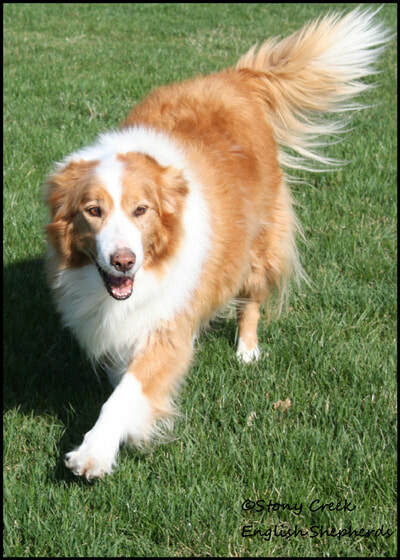 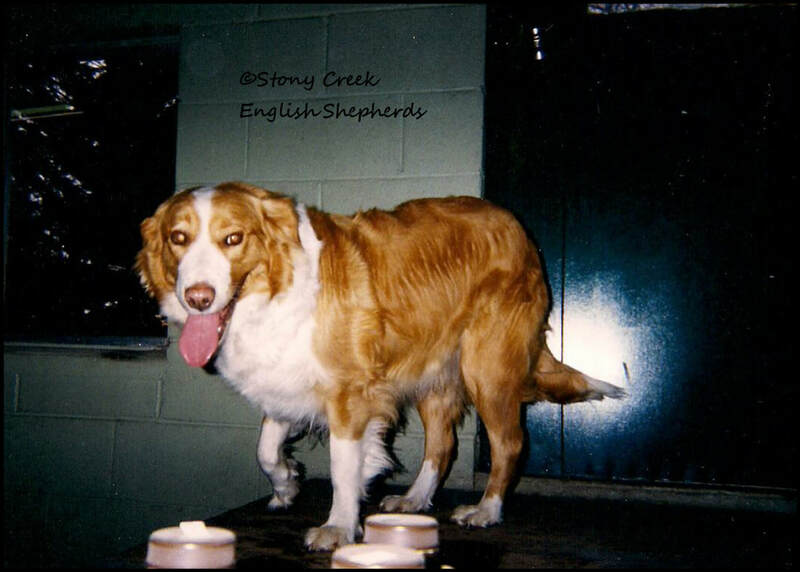 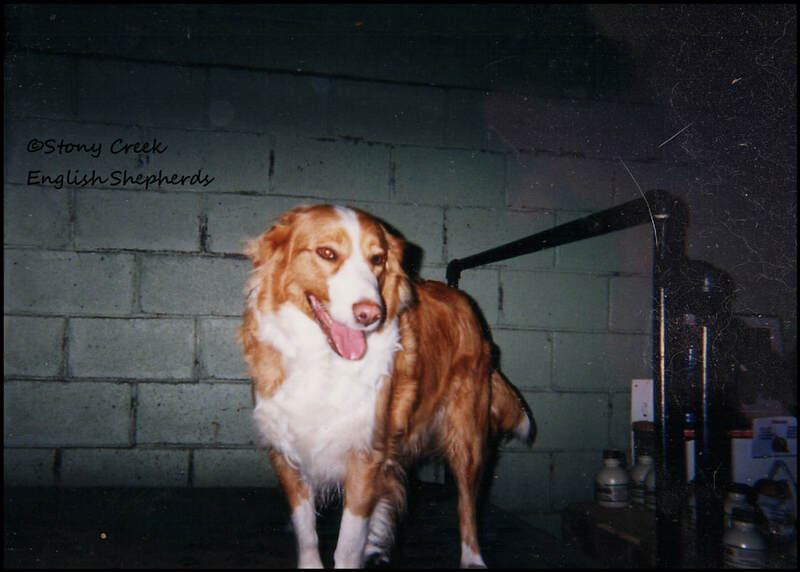 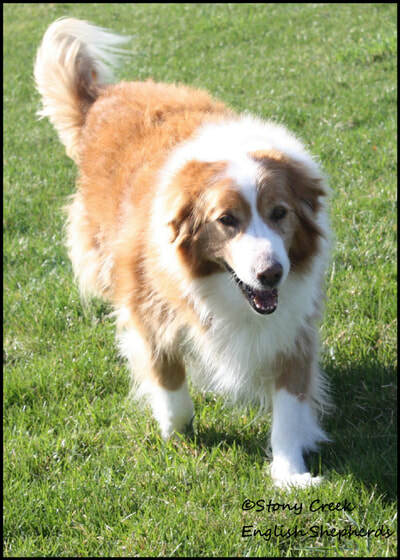 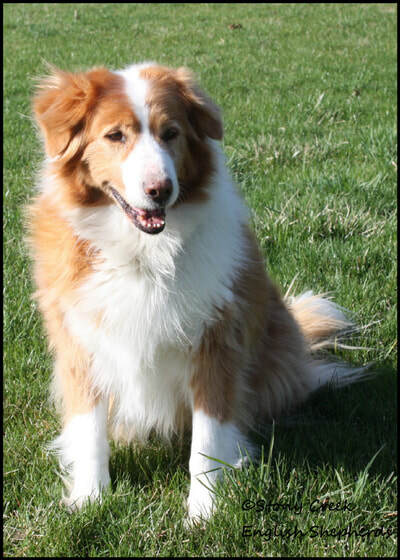 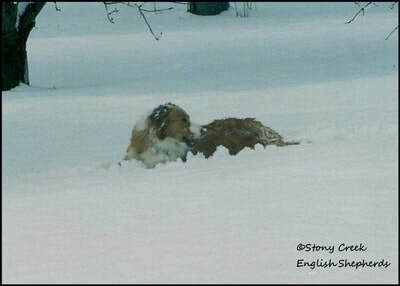 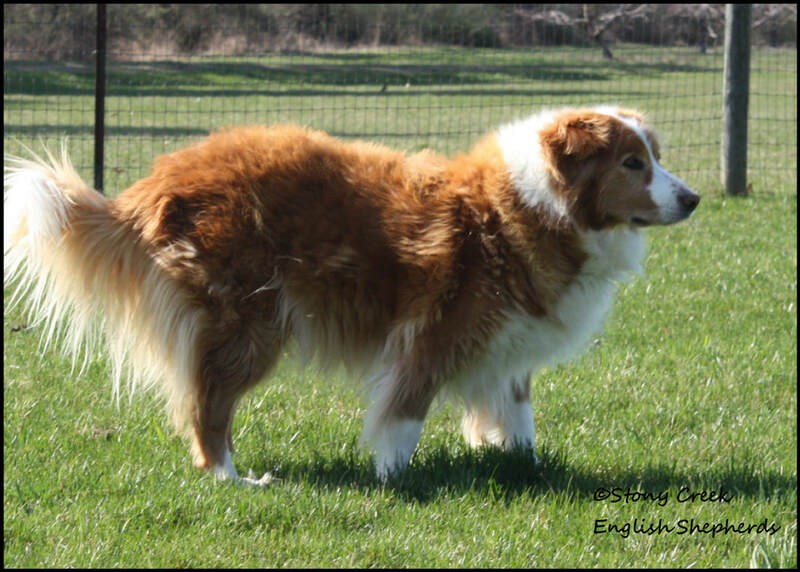 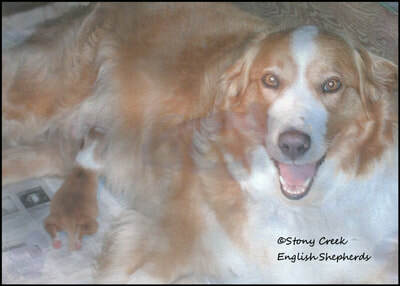 Bonnie was a 55-60 pound clear sable & white female with traditional Irish markings. 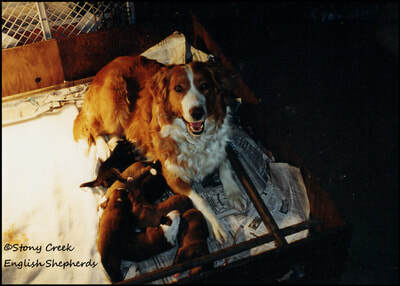 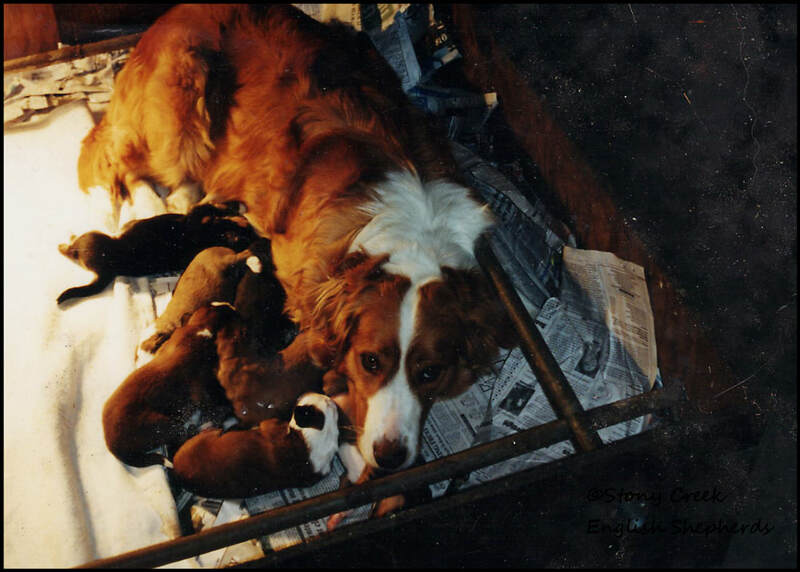 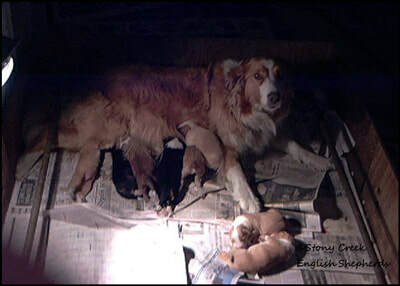 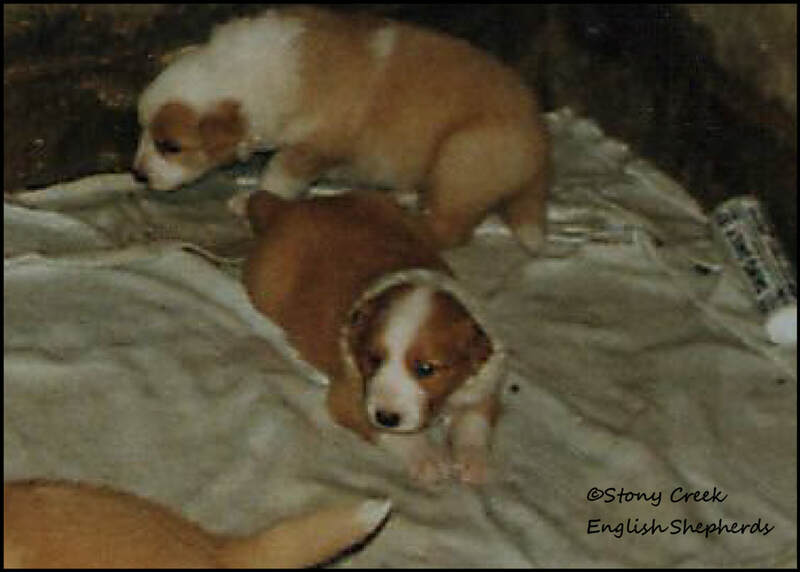 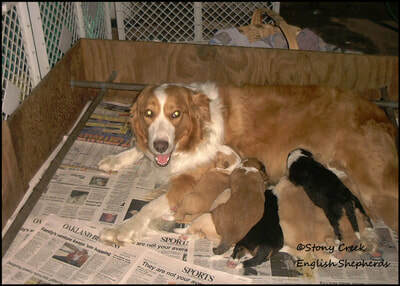 Bonnie was from our "A" litter & 2nd generation from our current foundation stock. 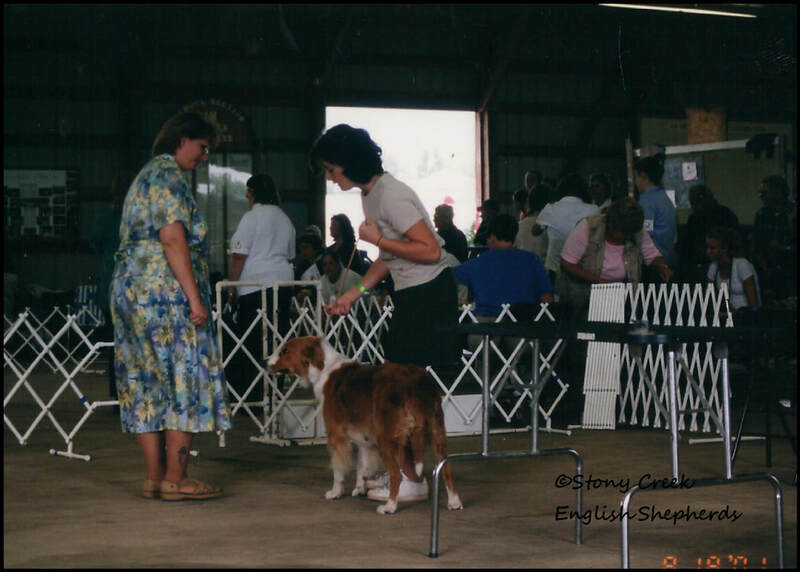 Bonnie was our "everyone girl". She loved everyone & was happy to spend time with anyone. Bonnie was a wonderful mother to our "C", "E", "H", "L", "N" & "R" Litters (which included two singleton litters), a great companion & we'll miss our evening walks with our sweet girl.